To Fit: 850, S/V70 Series up to 2000. This repair kit allows the pump within the existing housing to be replaced whilst the outer housing is modified and reused. 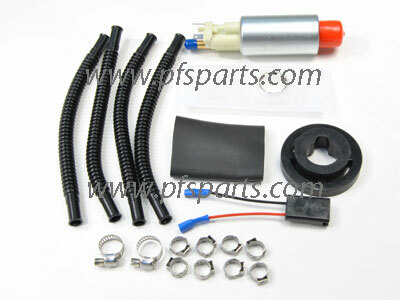 The main benefit of this kit is a significant cost saving against the price of a new genuine Volvo unit. Fitting Instructions are provided.